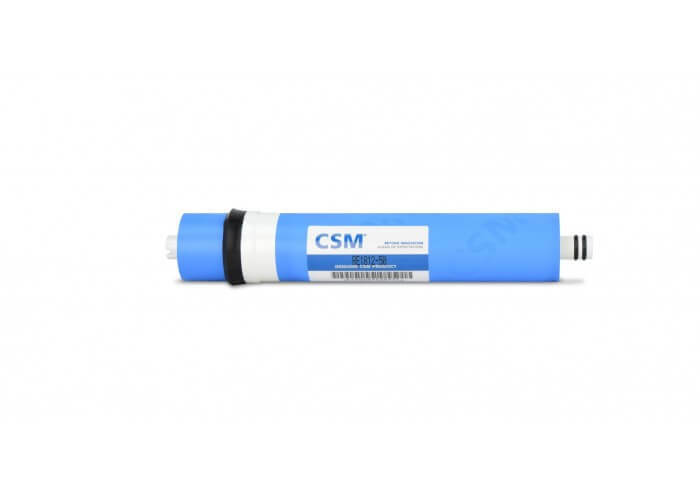 High rejection thin film composite (TFC) reverse osmosis membrane. 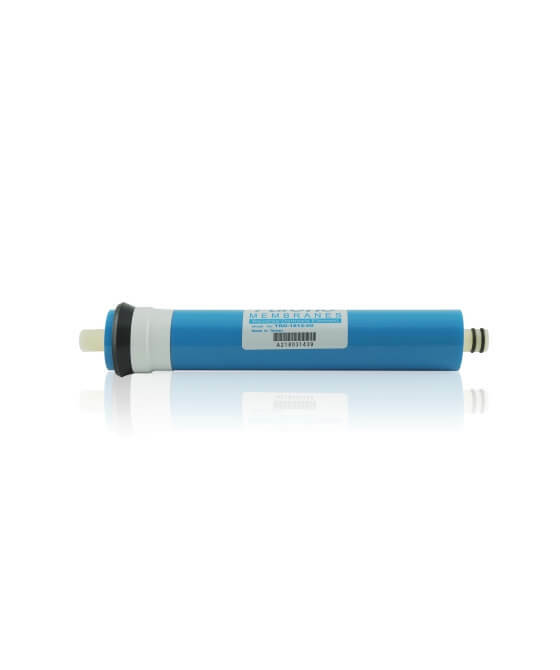 Removes approximately 98% of total dissolved solids of water (TDS). Heavy metals and almost all high molecular weight organics in the water.Membranes must be matched with flow restrictors. Always change the flow restrictor when changing the membrane size on your system .